We have a New site! Click here to go now. When someone is moved by one of your campaigns, goodwill rises within them and they are compelled to give. This feeling, however, does not last forever. By making the process of giving as simple and as immediate as possible, you will increase conversion rates. The longer it takes people to complete a donation, the higher the likelihood they will get distracted or lose interest. The feeling will have passed. You have spent the time optimizing your campaign so it's just right; the graphics, the tone, the call to action, the database. Your entire marketing effort is geared towards reaching people and inspiring them to give. 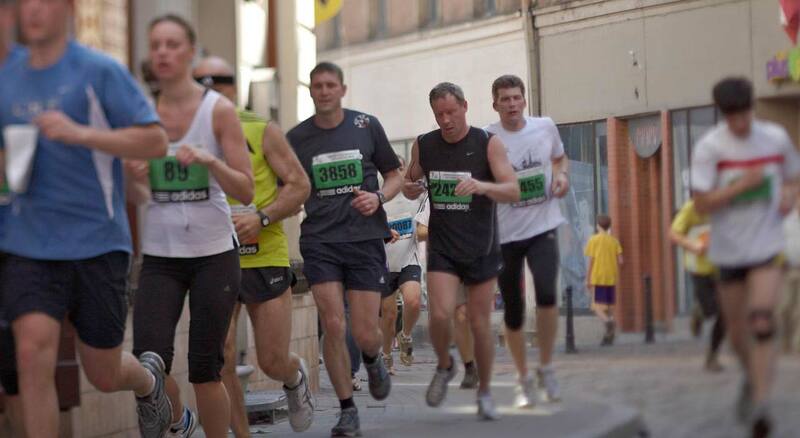 Why drop the ball on the final and most important step of the process - capturing the donation? Zapper for Donations will improve the likelihood of success for your campaigns by allowing people to act quickly and donate instantly - reducing drop-off and ultimately increasing your donation revenues. It takes just seconds for someone to make a payment with Zapper. …and many others. Make contact with Zapper today to help boost your fundraising campaign. 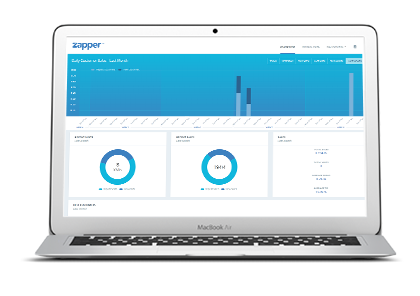 Zapper includes an online dashboard and CRM. This allows you to select the services you need, monitor activity and reconcile payments. You'll have a crystal clear insight into everything that's going on. We will also keep you 100% up-to-date with all the latest information on new products and additional services. Get in touch with Zapper. Start to enjoy the benefits of having Zapper on your smartphone right away. 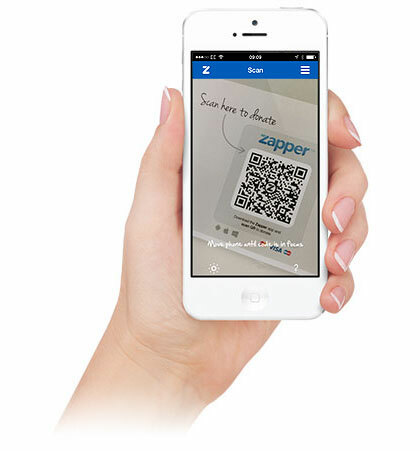 Download the Zapper app and don't forget to complete your user account! © Wonderwill Ltd 2015. All rights reserved. Zapper Marketing Limited, incorporated in England with company number 04352211 (acting as agent for Wonderwill Ltd in the EEA only).